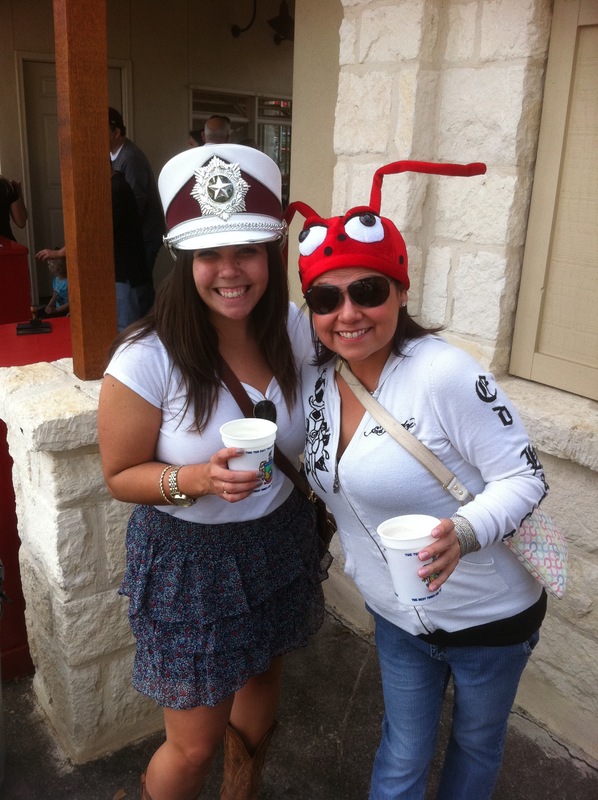 Every fall tens of thousands of Texan’s gather in New Braunfels to celebrate Wurstfest (www.wurstfest.com ),“A 10 Day Salute to Sausage”. 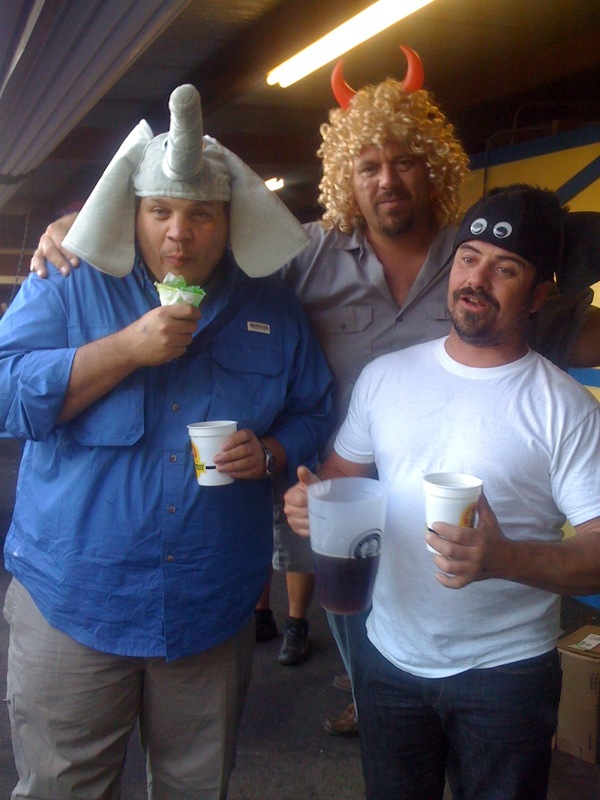 For me, going to Wurstfest is as Texan as floating down the Guadalupe River; as Texan as tipping your hat as you pass the Alamo. Wurstfest is a German festival that celebrates the culture of the early German settlers that settled in the beautiful hillside country of Texas. Wurstfest typically runs for two weeks from the end of October to the beginning of November. 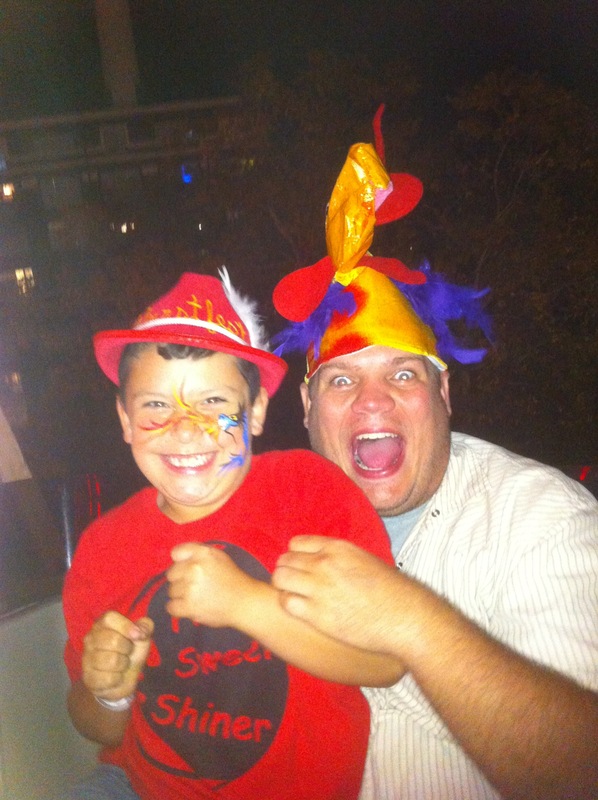 Wurstfest is family friendly; there are rides for the kids, carnival games, face painting, clowns and balloon animals. 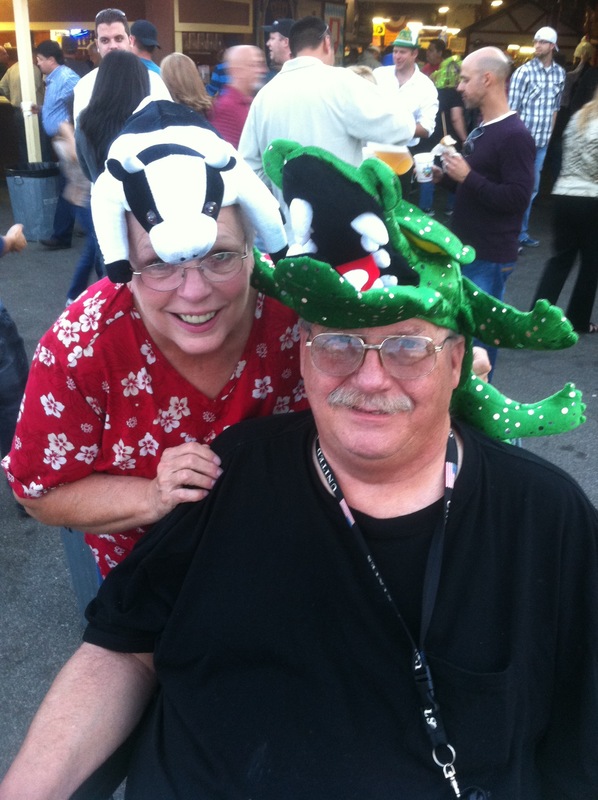 Wurstfest is also adult friendly as there is beer (domestic and import), dancing and crazy hats as far as the eye can see. 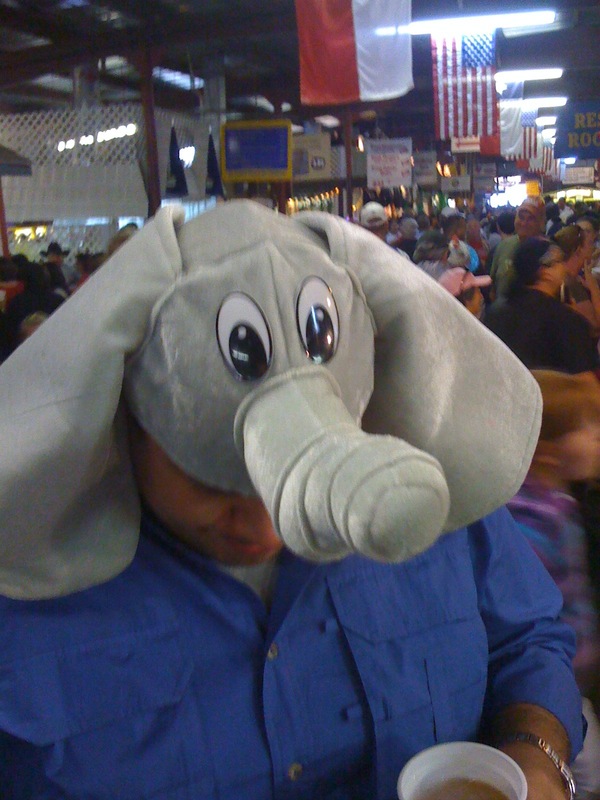 Since I haven’t mentioned it yet, one of the traditions at Wurstfest is to buy ridiculous over-the-top hats. 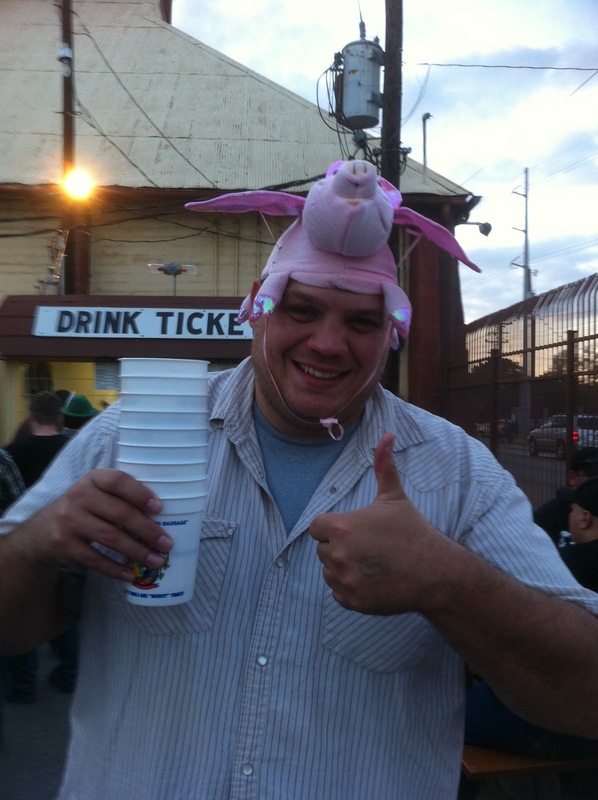 So far in my adventures to Wurstfest I have accumulated somewhere in the neighborhood of twenty hats or so. Most of them are chicken based hats (as the chicken dance is done hourly) but other hats I have acquired include: an elephant, pink flamingo, bunny rabbit, alligator, dragon, witch hat, old lady wig with curlers, jester hat and a flying pig hat. If Oktoberfest in Munich is not in your budget, give Wurstfest a spin. Out of all the festivals (and Oktoberfest celebrations) I’ve been to here in the United States, Wurstfest does a pretty good job at giving you the feeling that you are in Munich. People dress in the lederhosen and dirndls; there is a huge beer hall with oompah music playing, tables set end to end, people eating sausage, pretzels and dancing the night away. 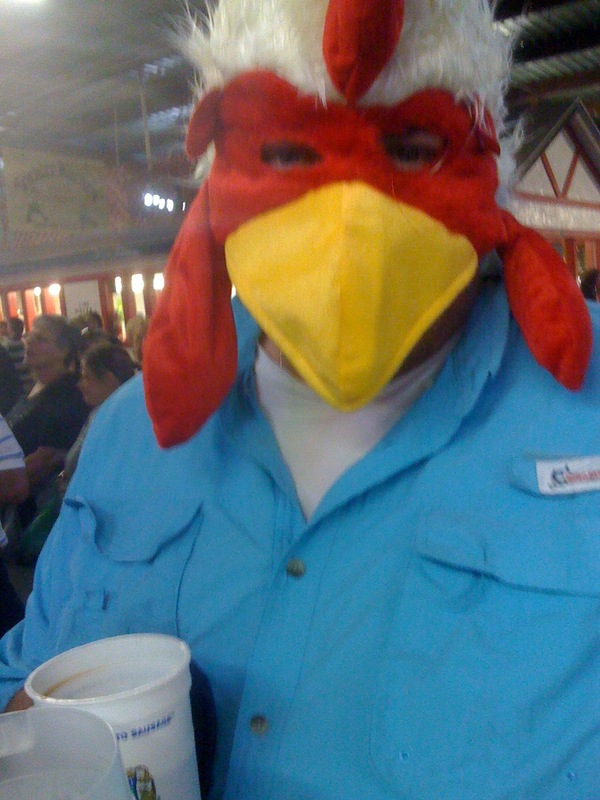 If you are ever in the Lone Star State in the fall, check out Wurstfest for a good time and possibly some new head accessories. Fun for the whole family. Nephew Shades, Ma and Pa Shades, Brother & Cousin Shades.